NEW Aircraft Landing Gear Squat Switch. P/N BZ-2RT. 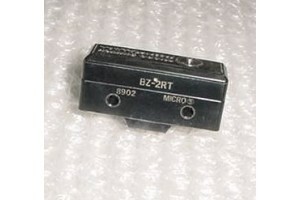 New / nos, Aircraft Landing Gear Squat Switch. 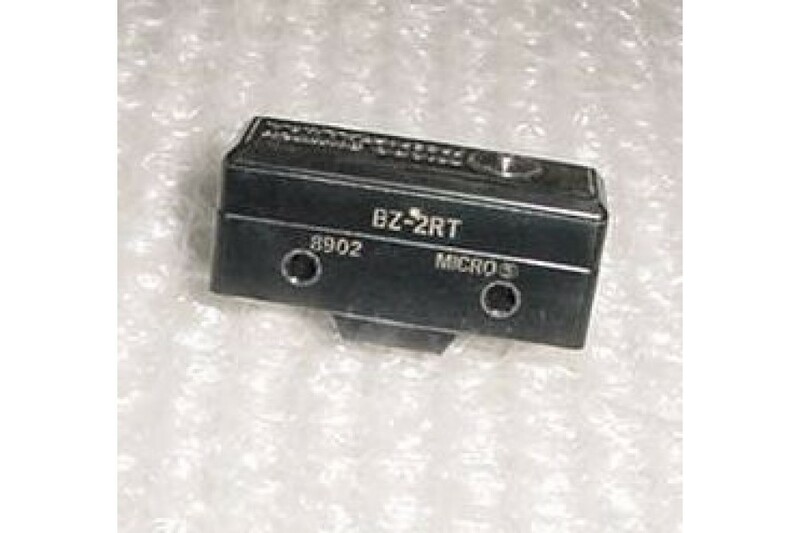 Manufactured by Micro Switch. P/N BZ-2RT.